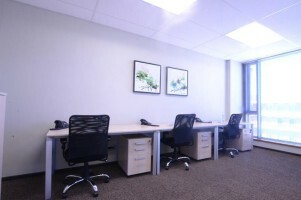 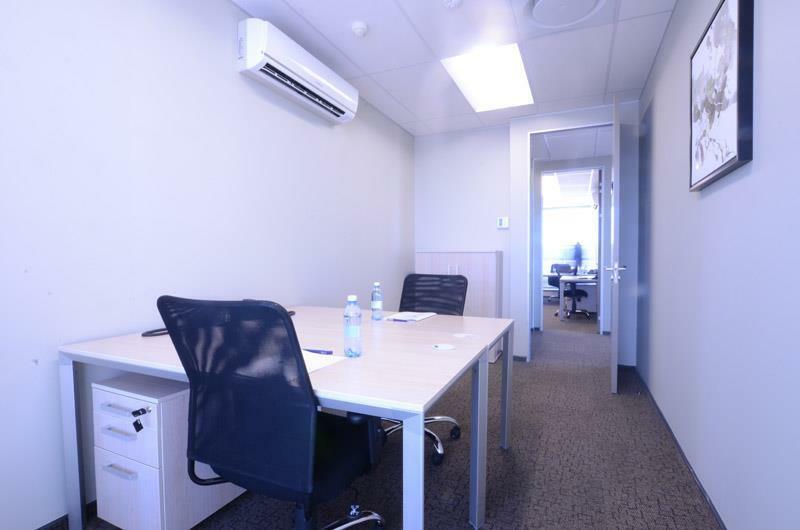 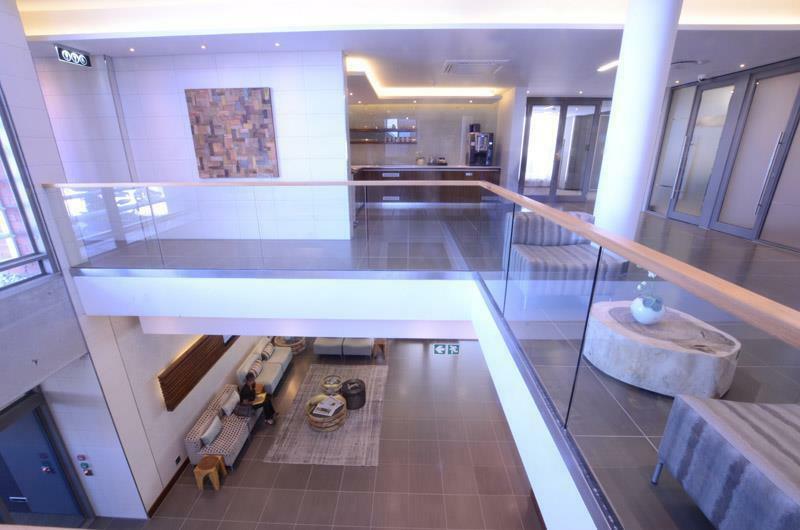 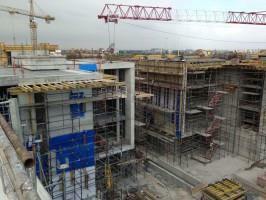 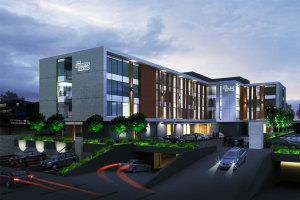 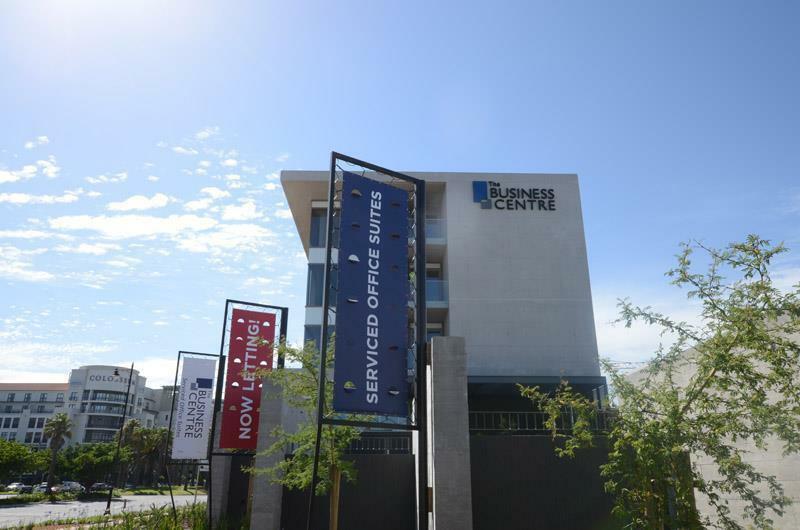 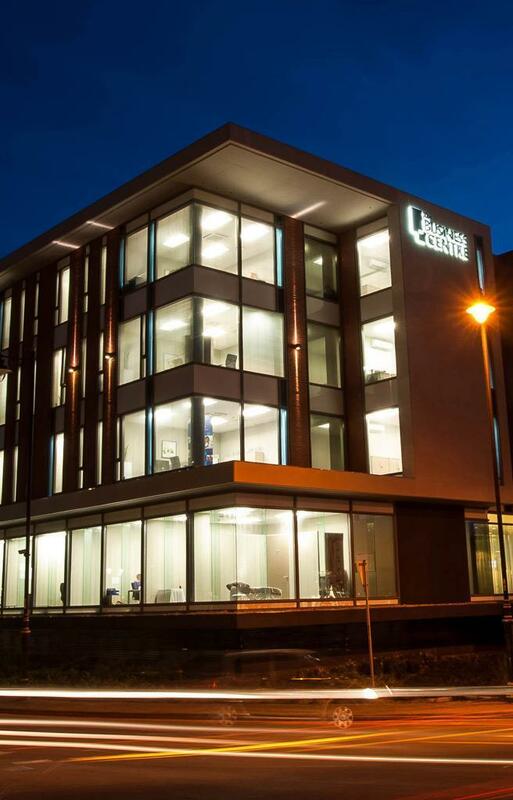 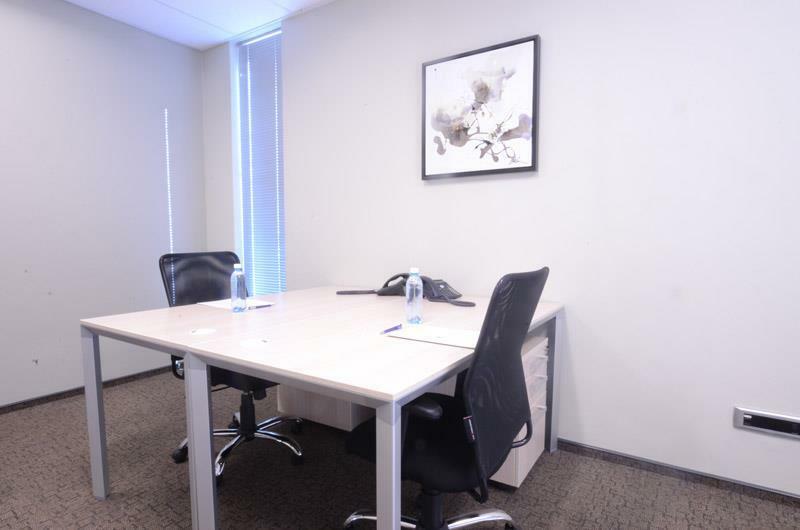 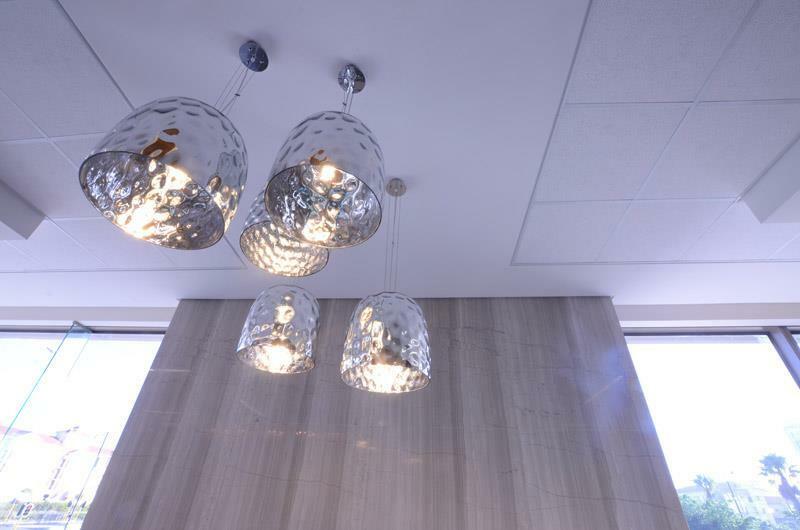 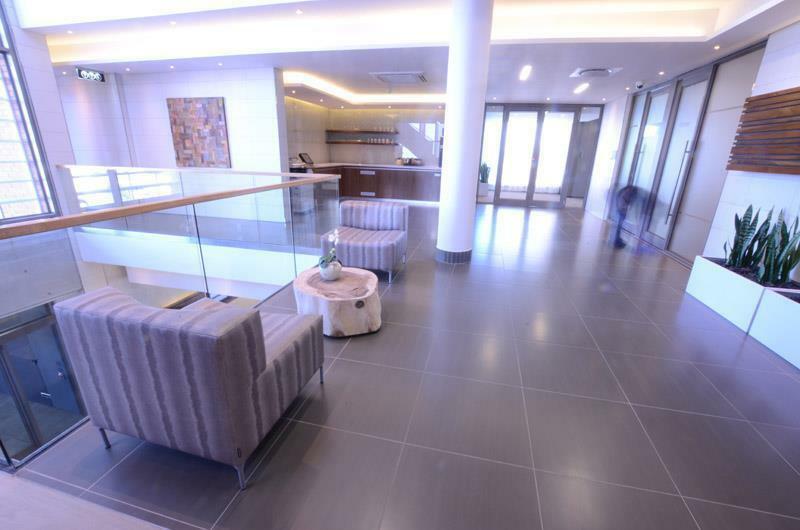 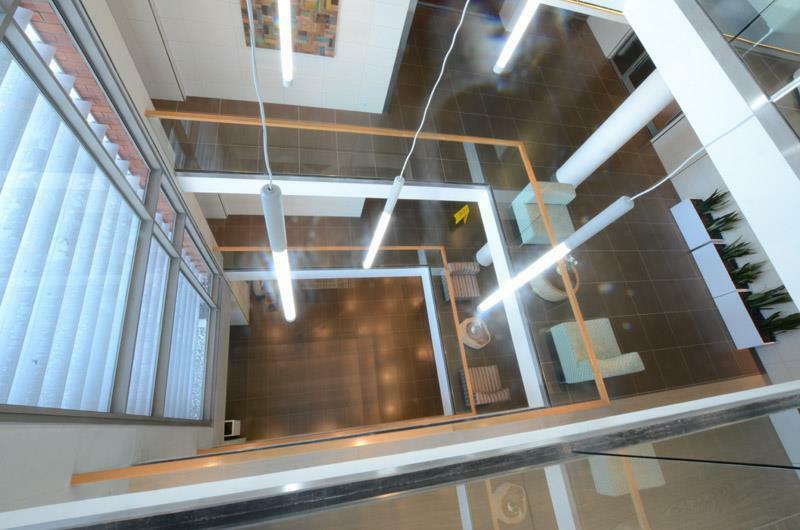 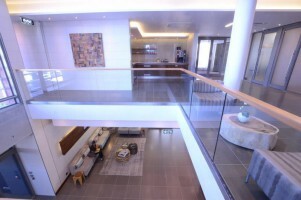 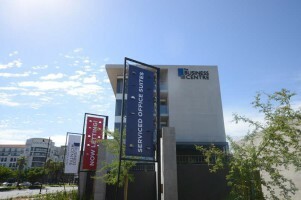 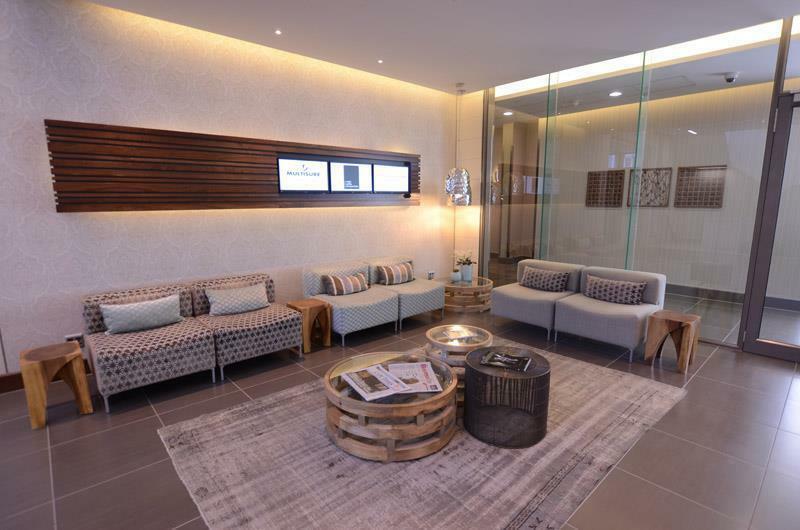 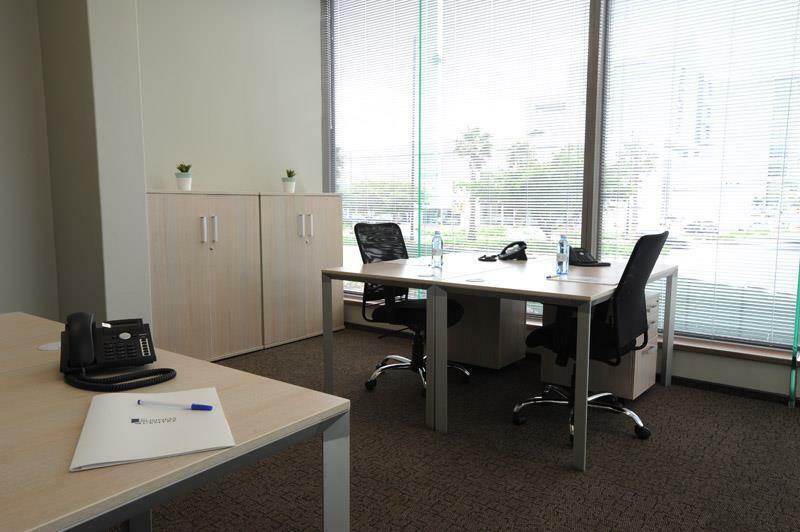 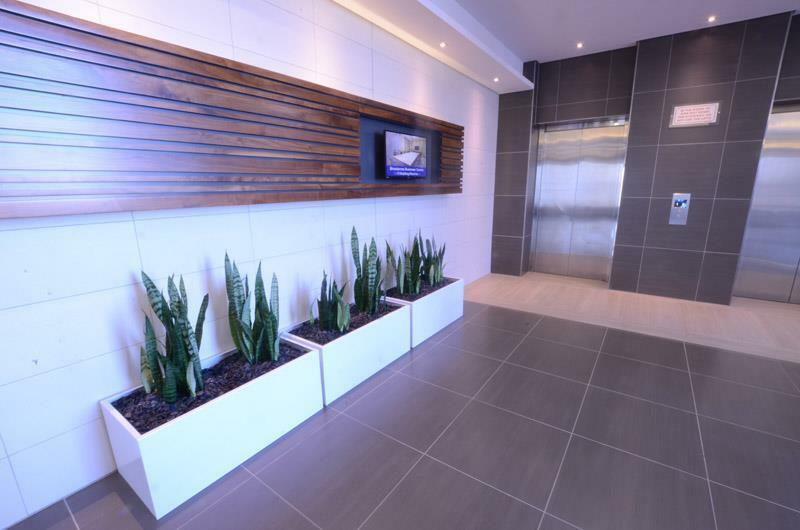 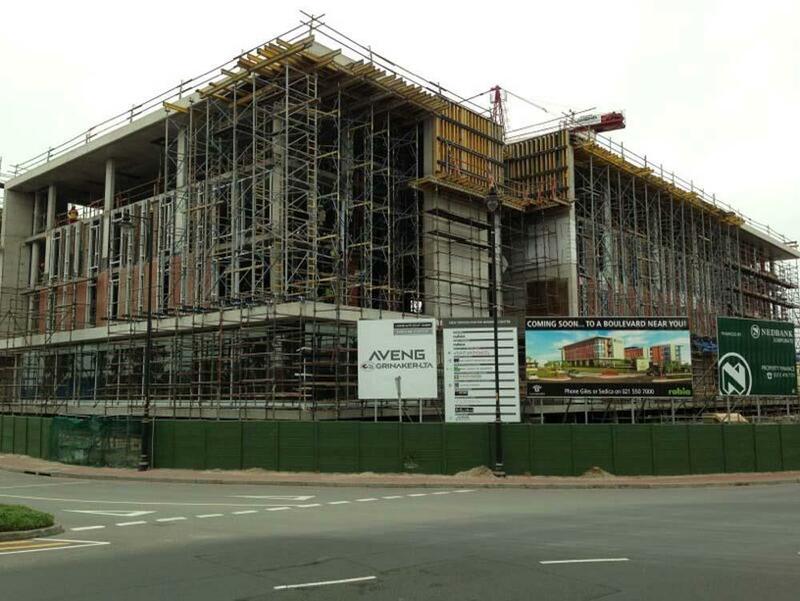 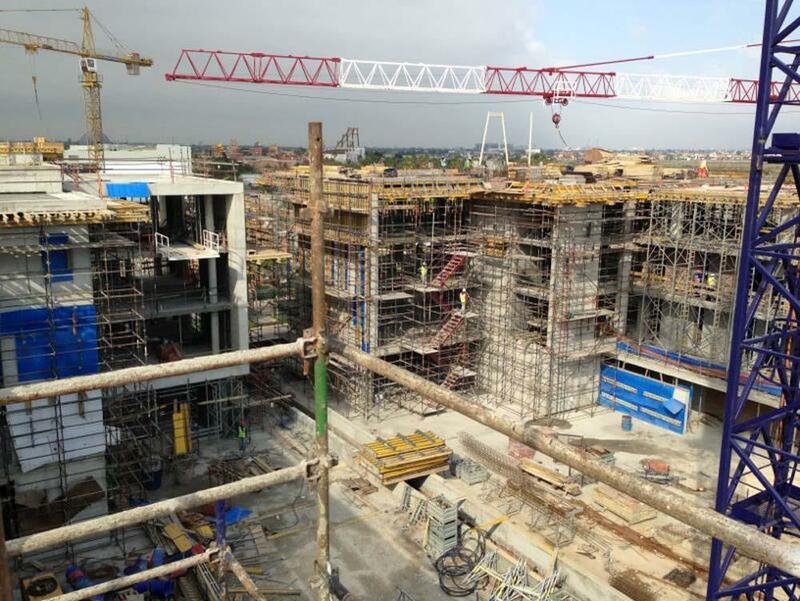 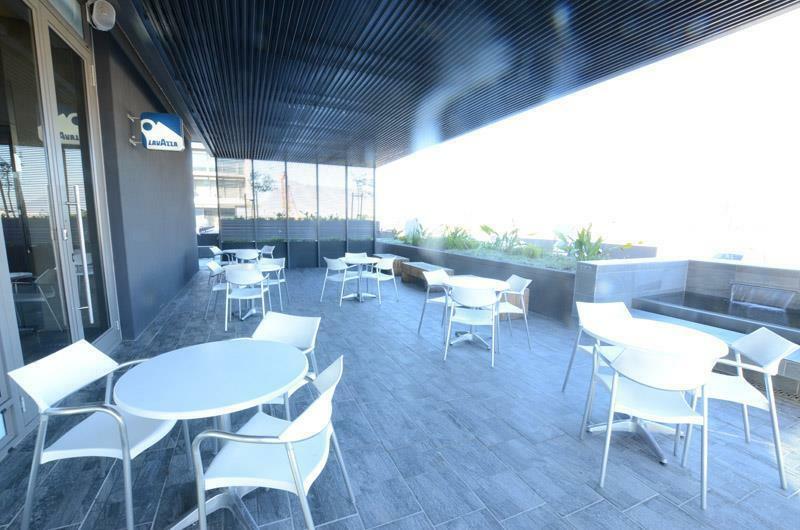 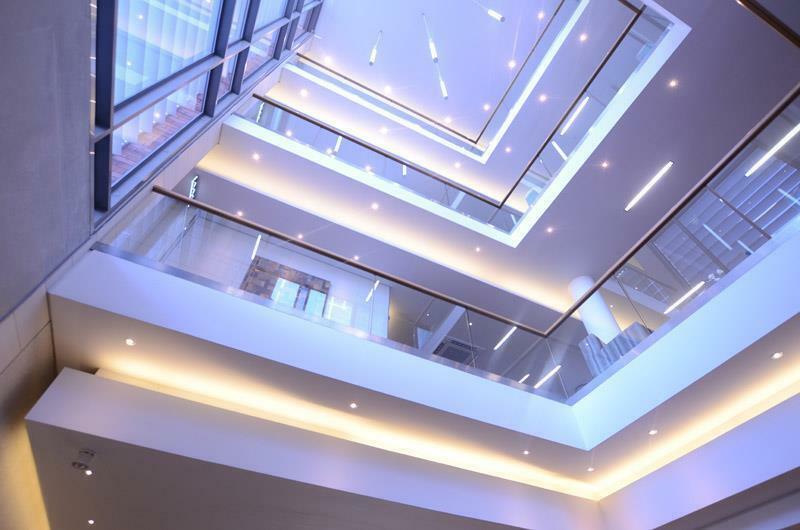 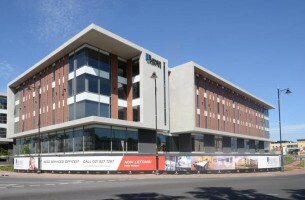 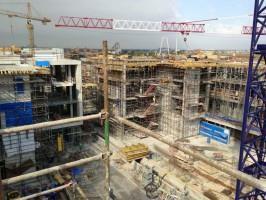 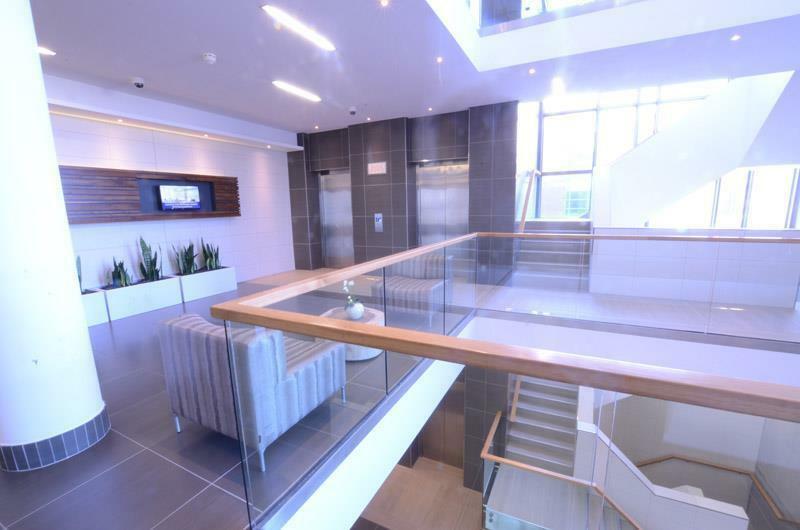 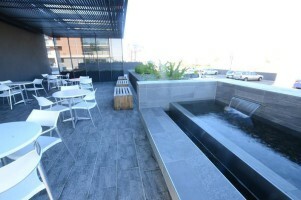 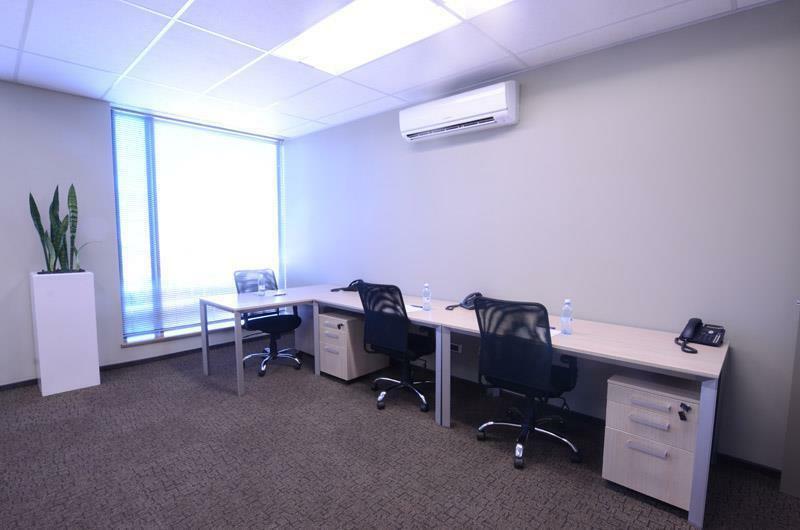 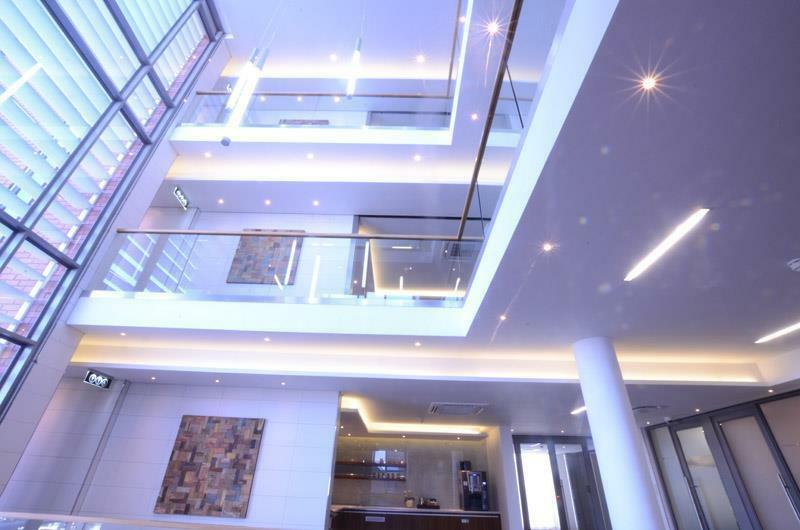 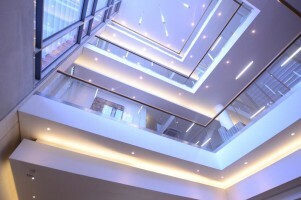 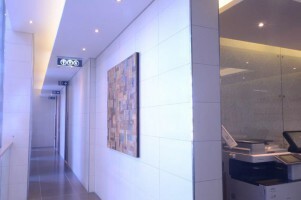 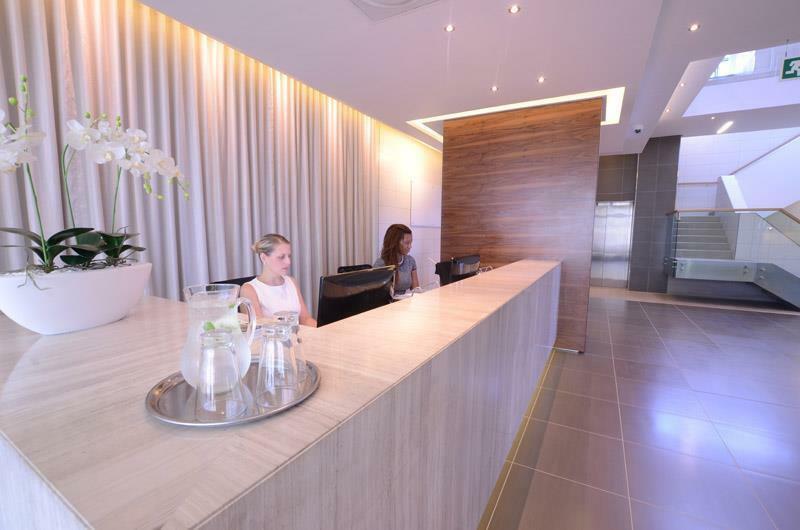 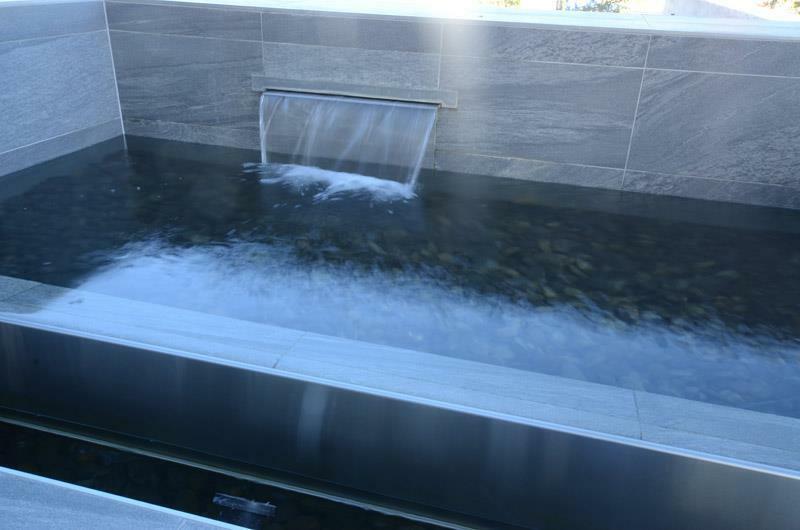 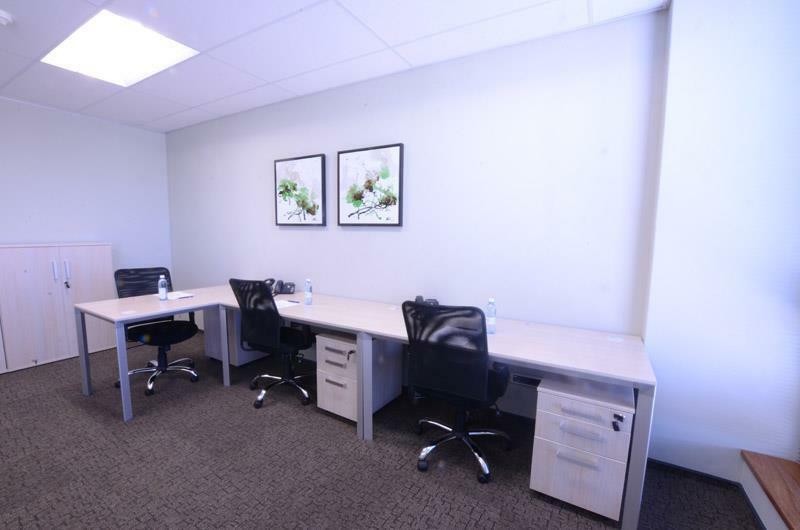 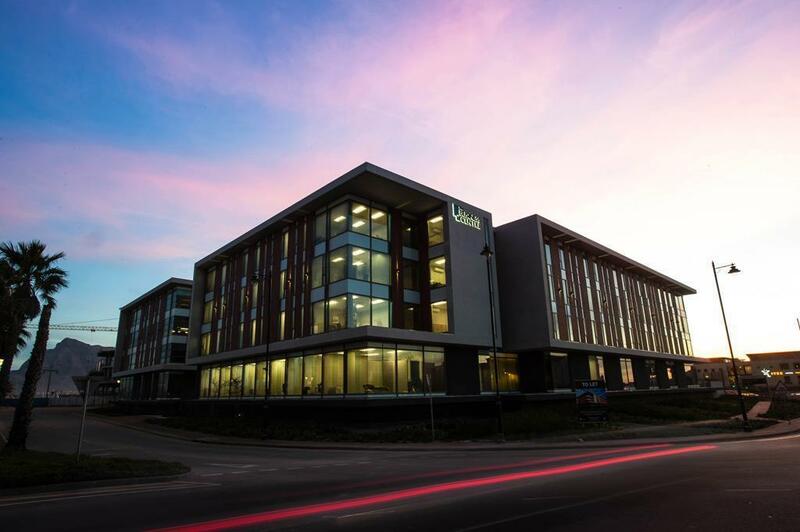 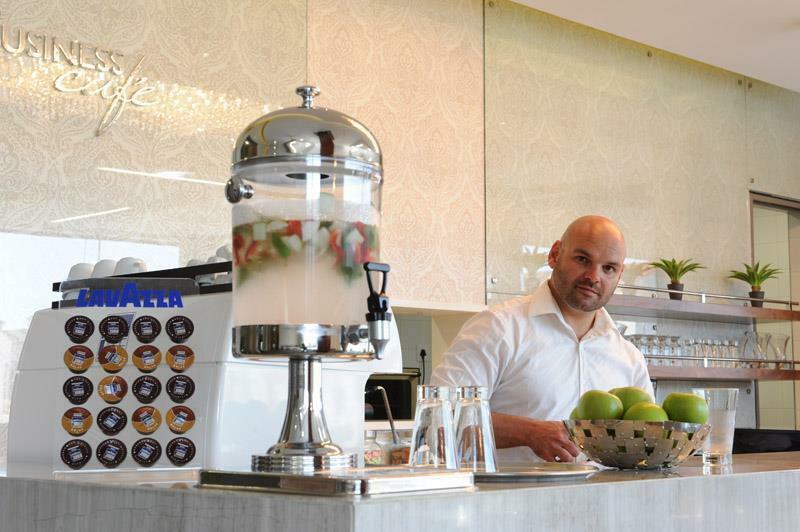 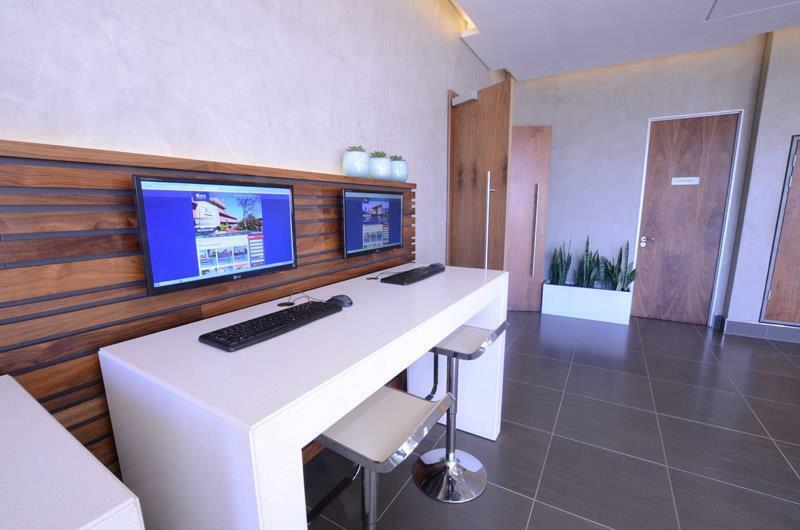 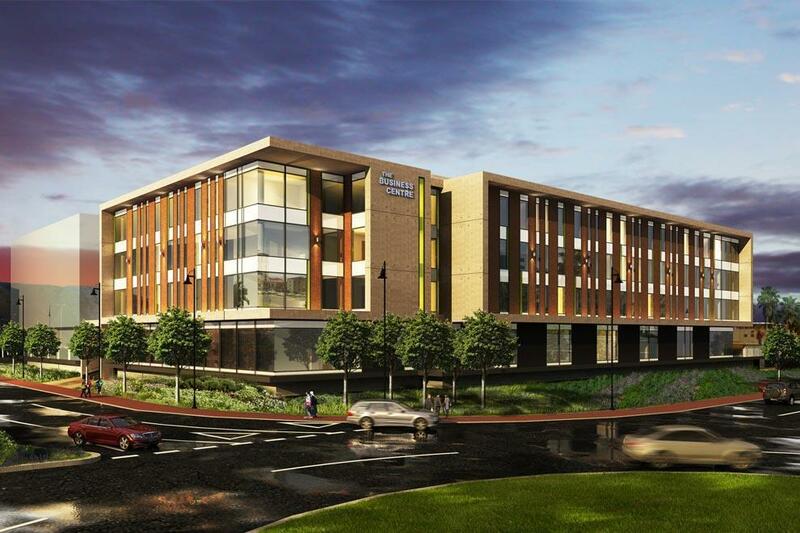 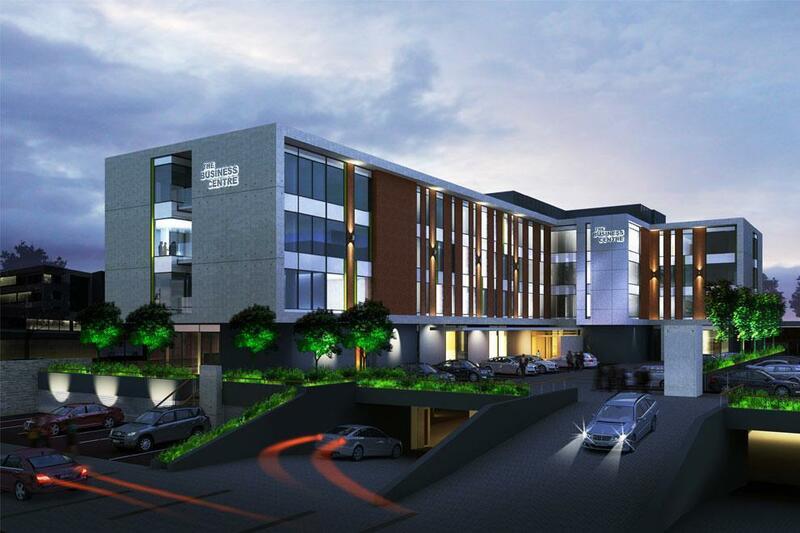 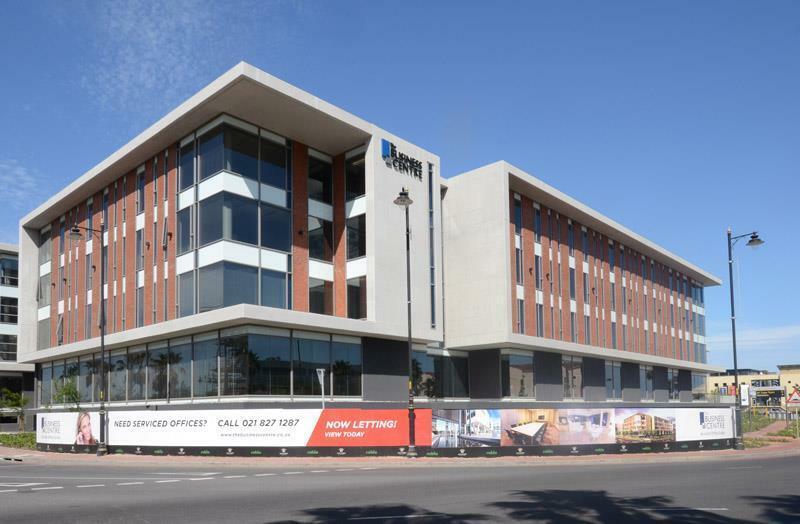 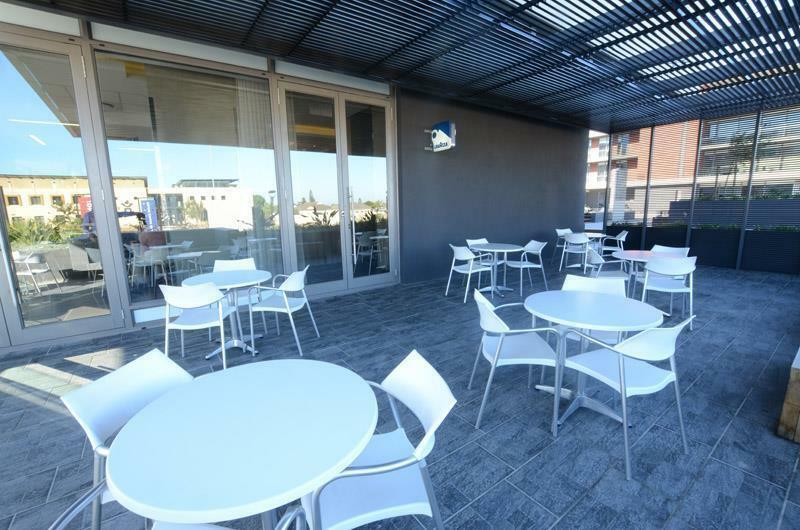 2 Man Offices From R8 995pm | Flexible Leases 12, 6, 3 or Month to Month Contracts. 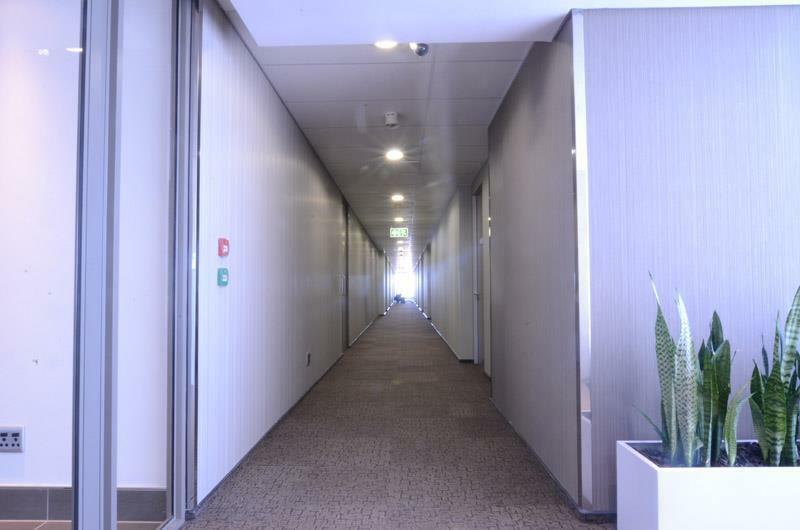 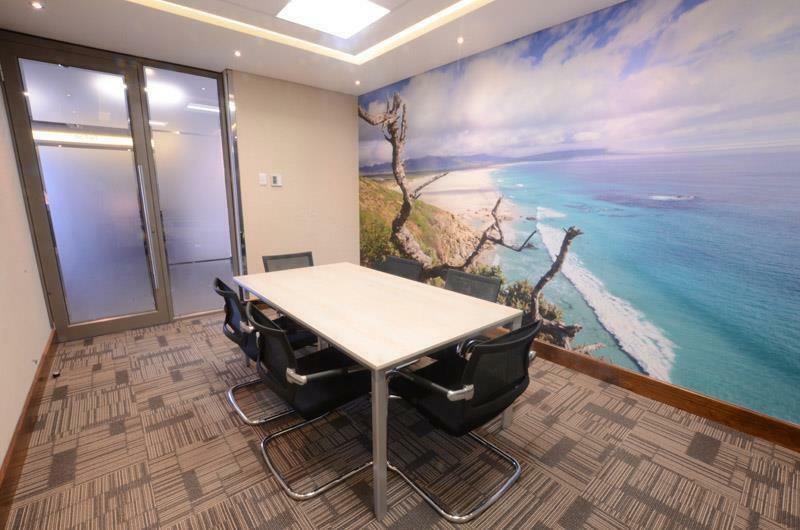 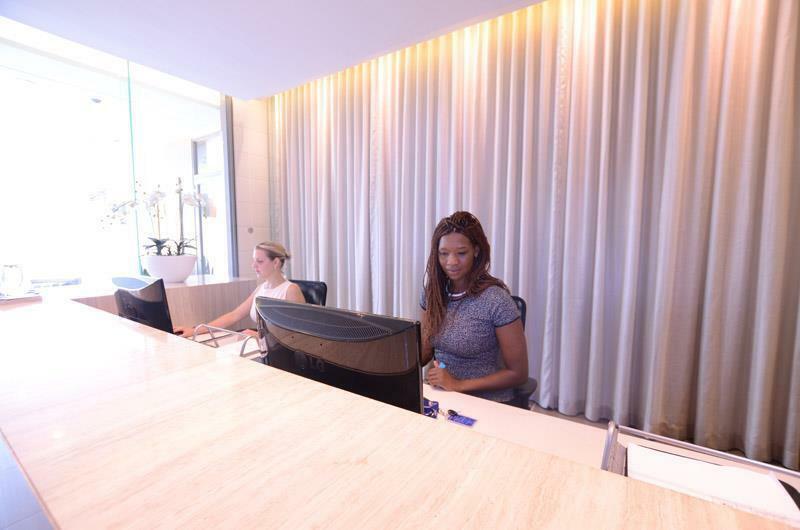 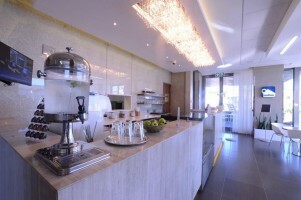 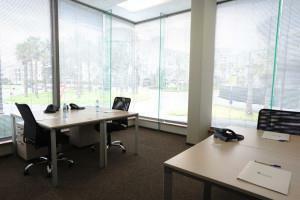 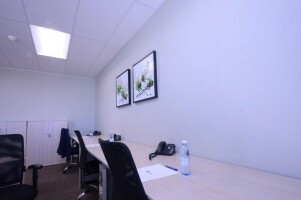 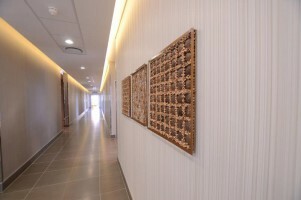 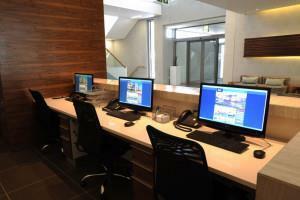 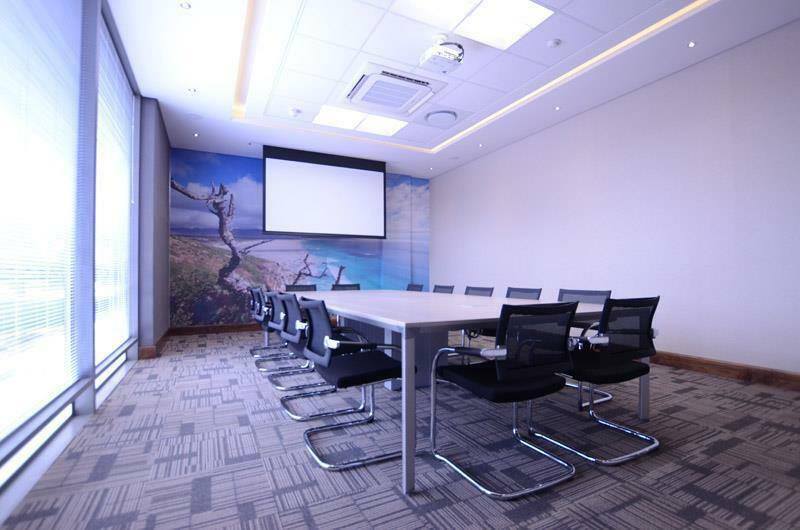 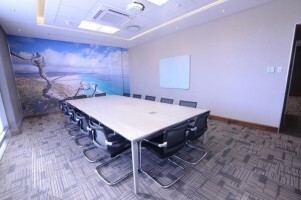 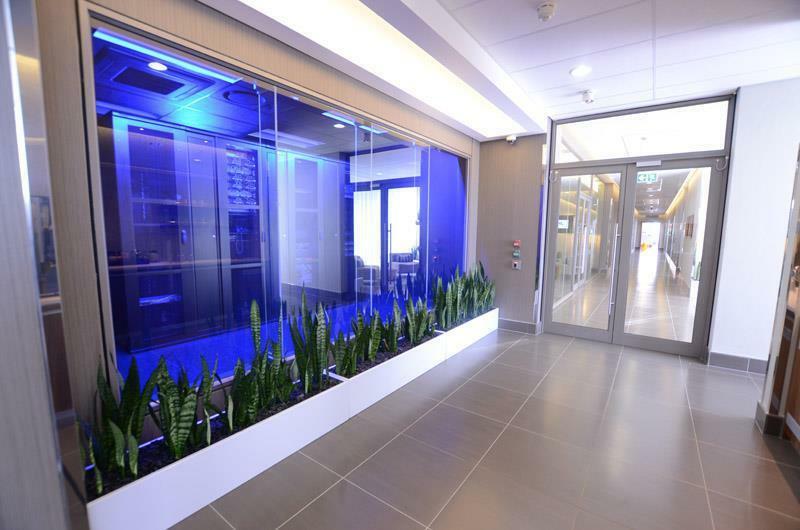 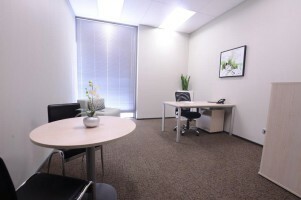 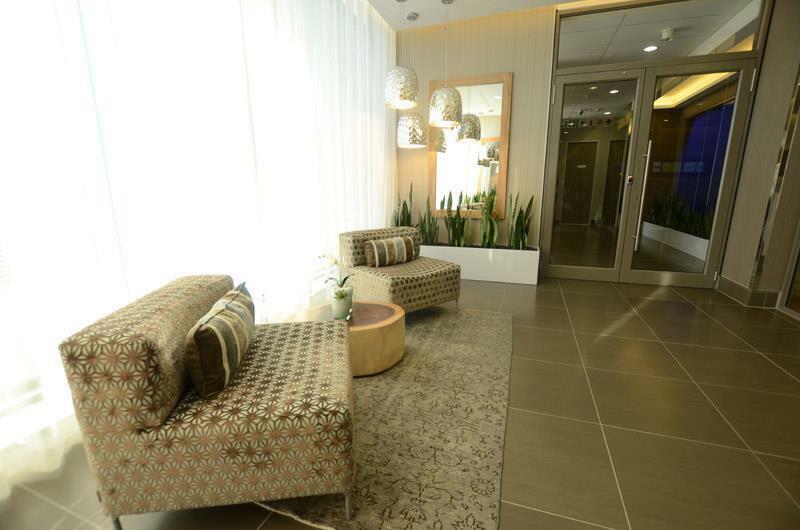 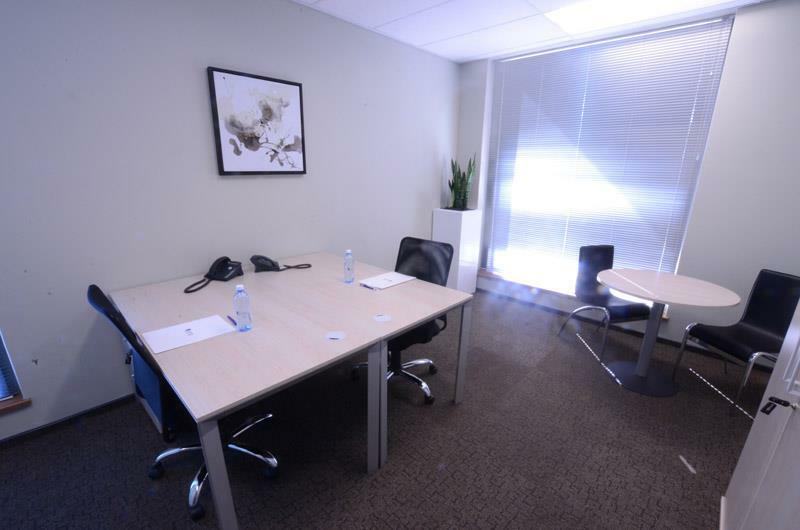 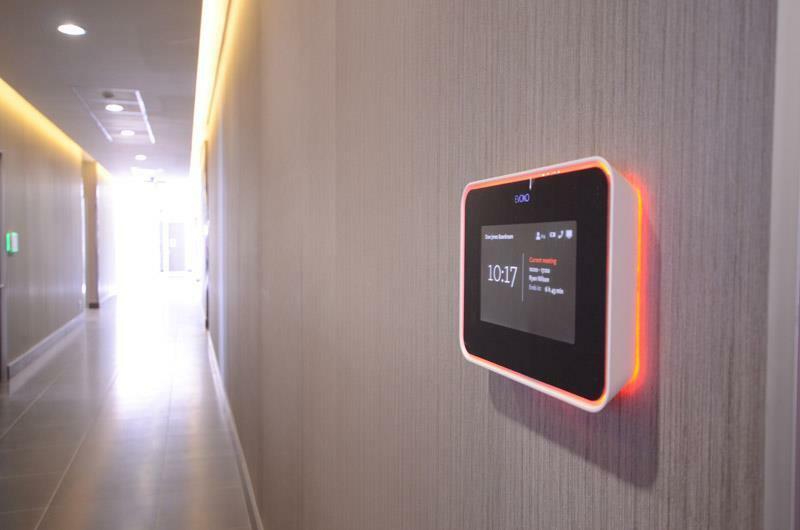 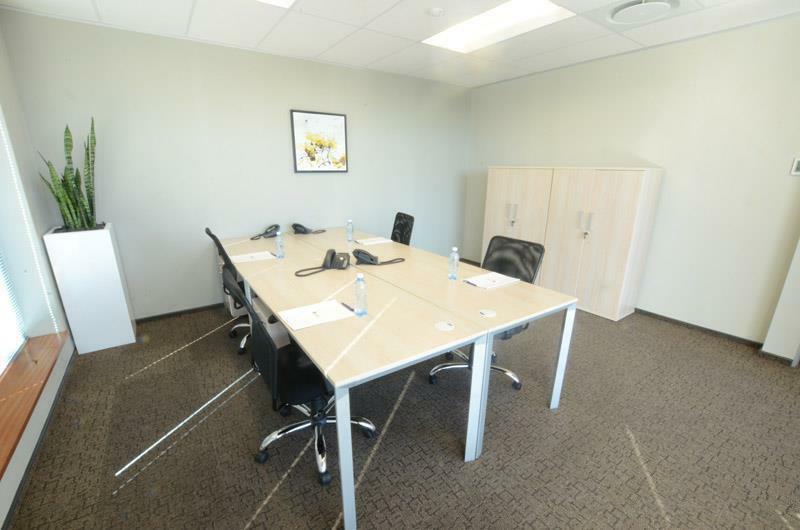 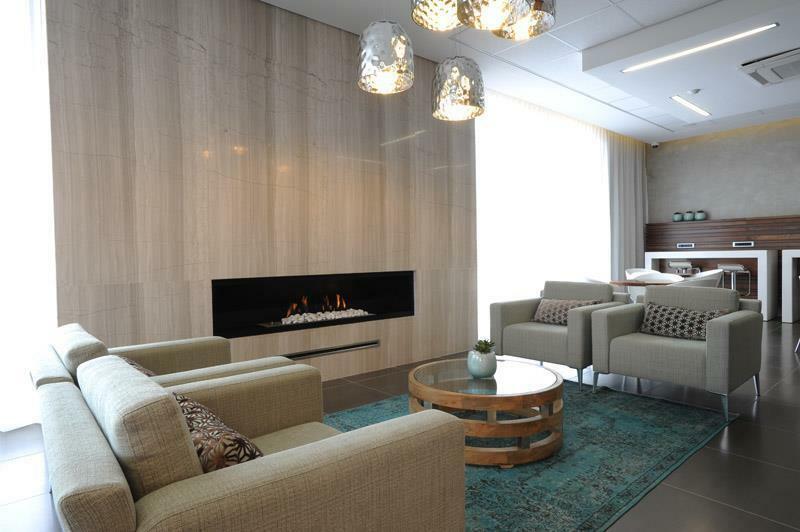 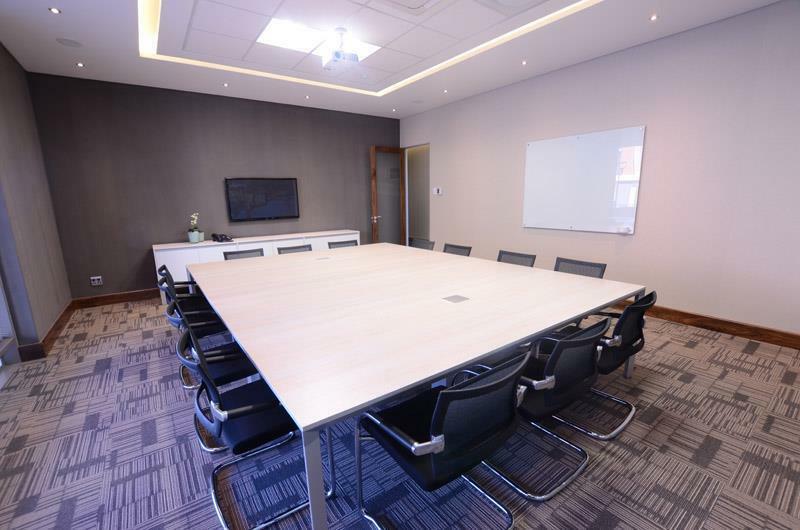 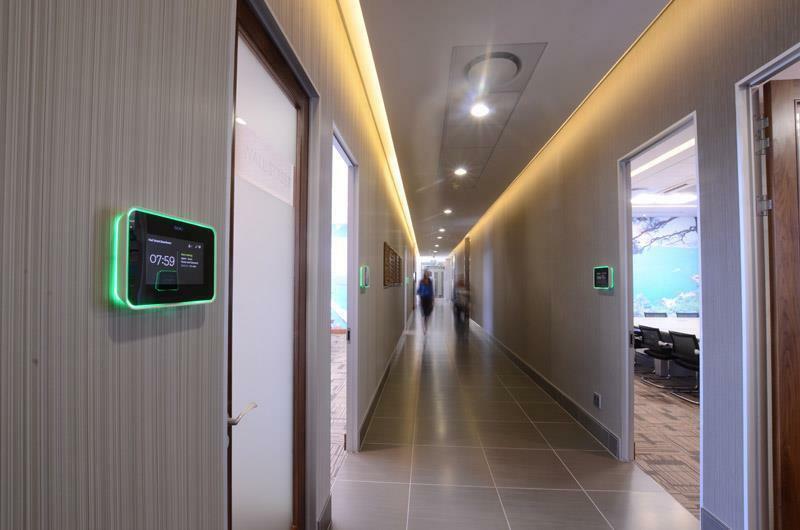 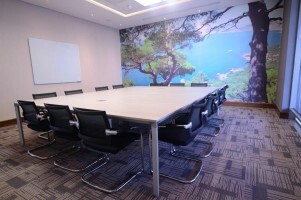 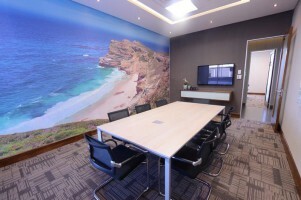 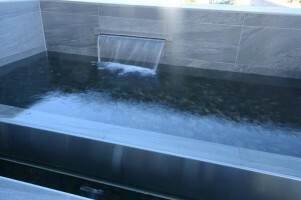 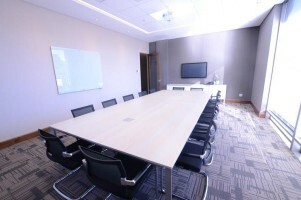 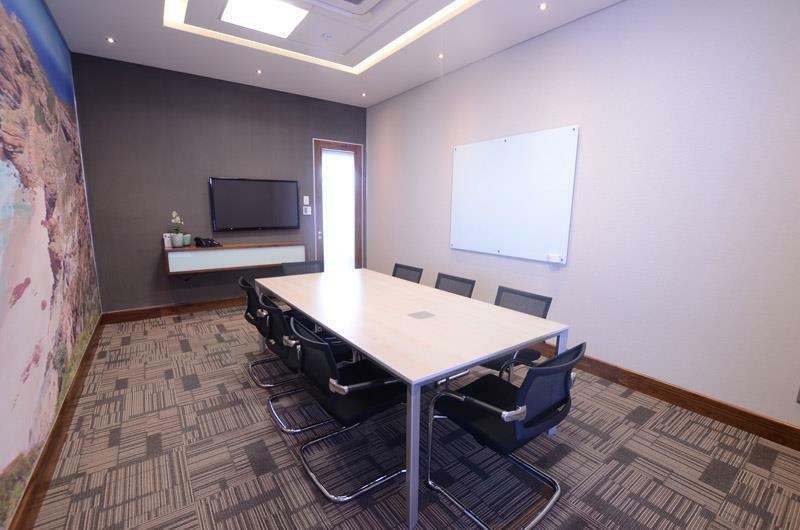 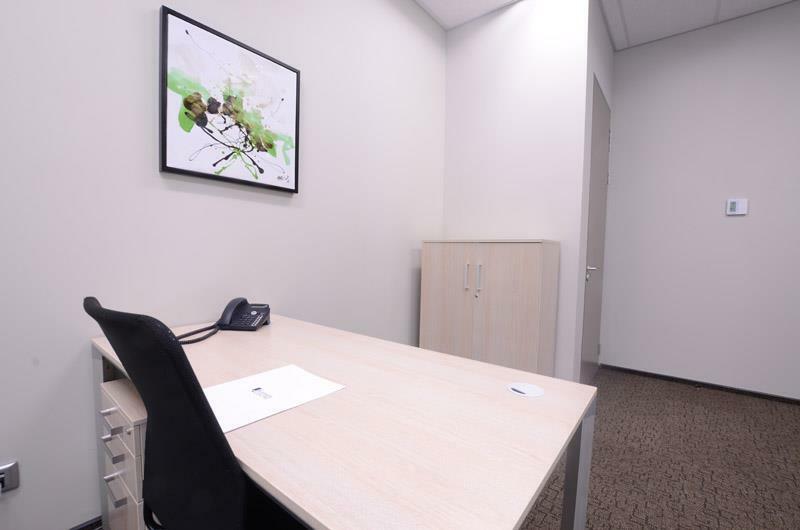 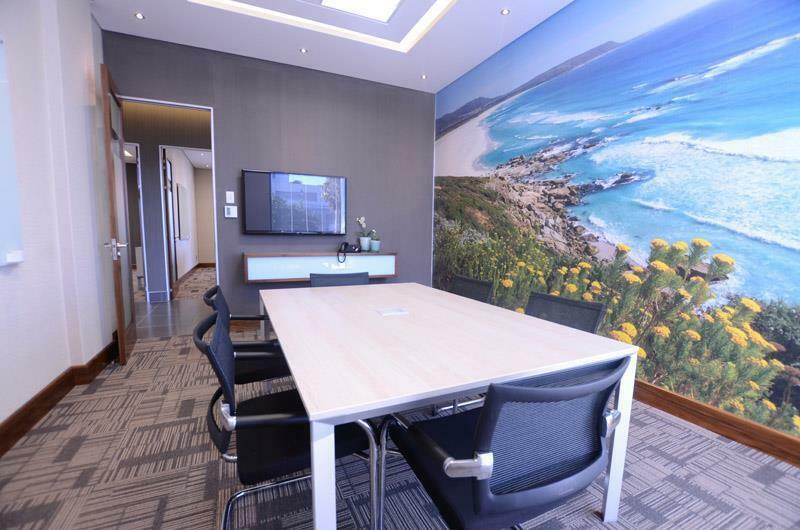 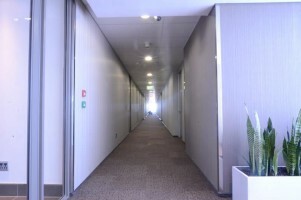 Rent Fully Furnished Offices from R8 995 per Month. 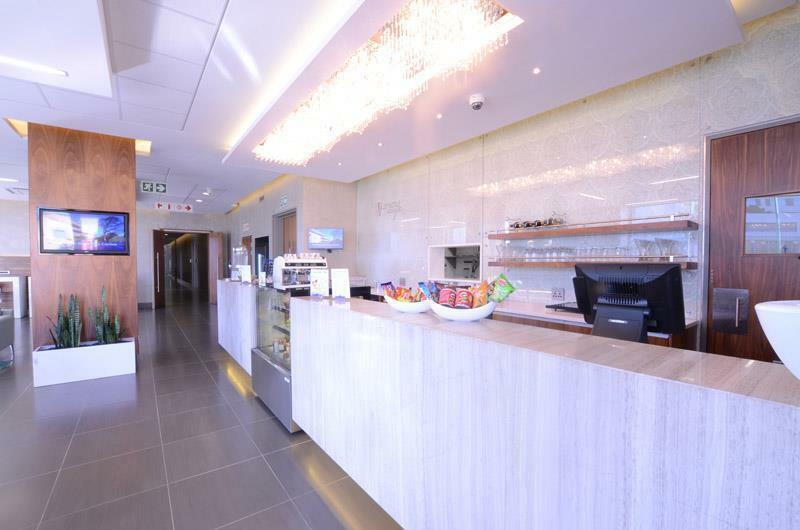 *Offer Expires 31 August 2015.